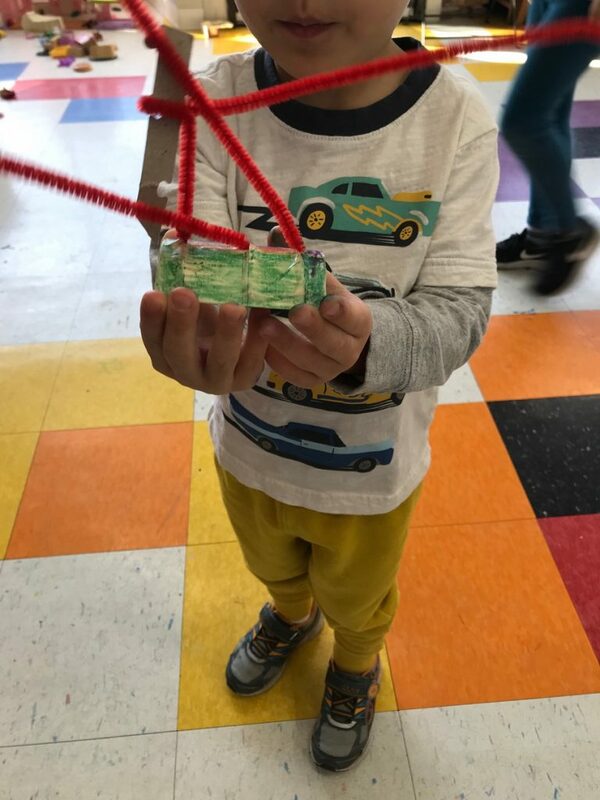 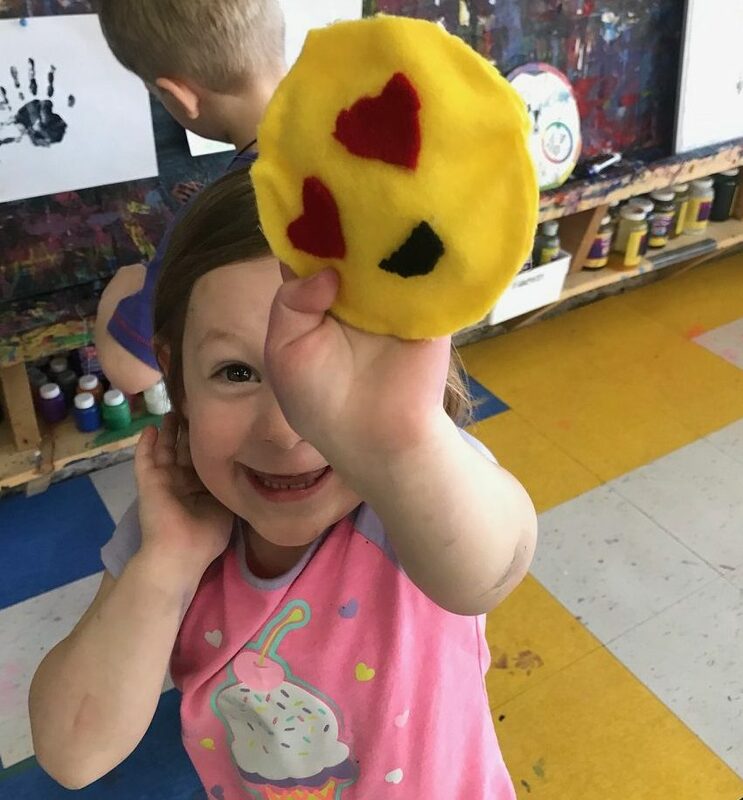 Our Pre-K campers spent their spring breaks making paintings, sculptures and toys! 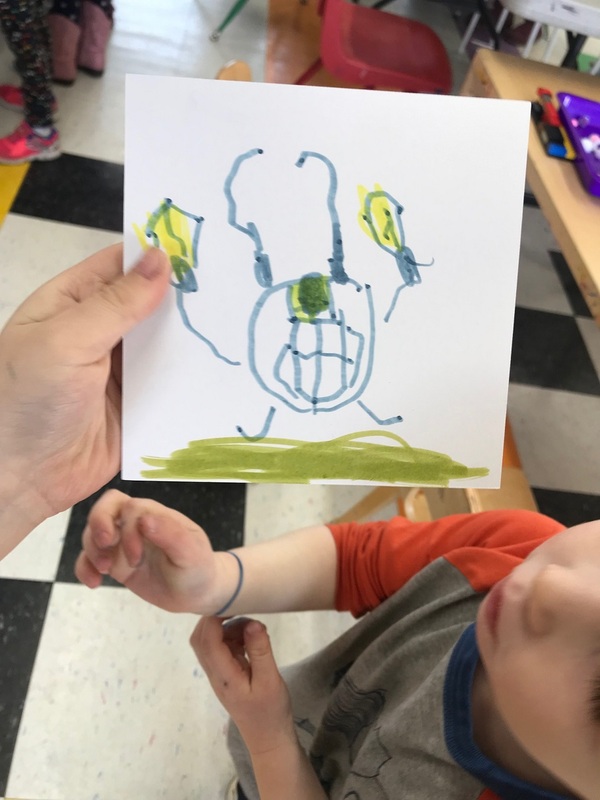 Not only was it a chance to work with the older kids, but they came to camp to try out new materials and meet new friends in the process! 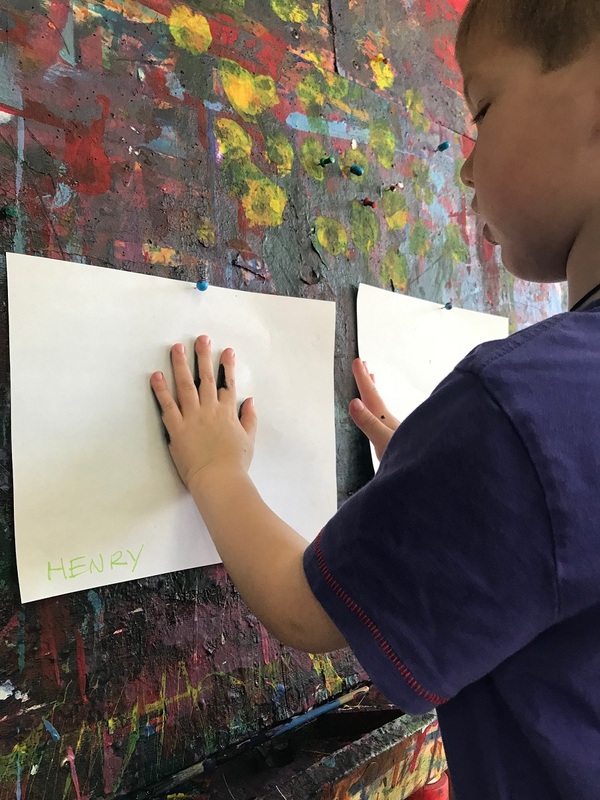 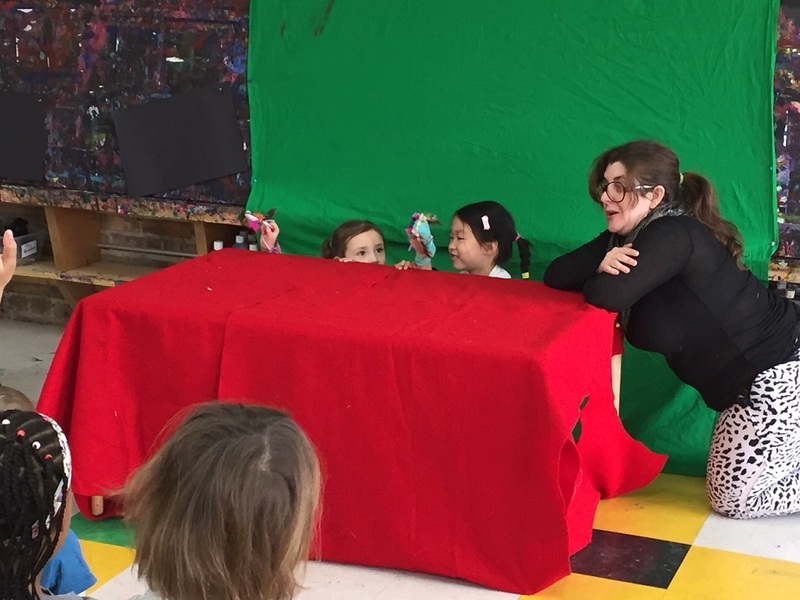 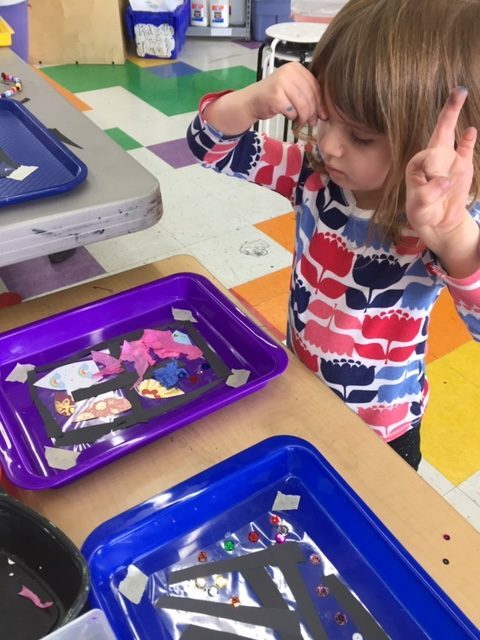 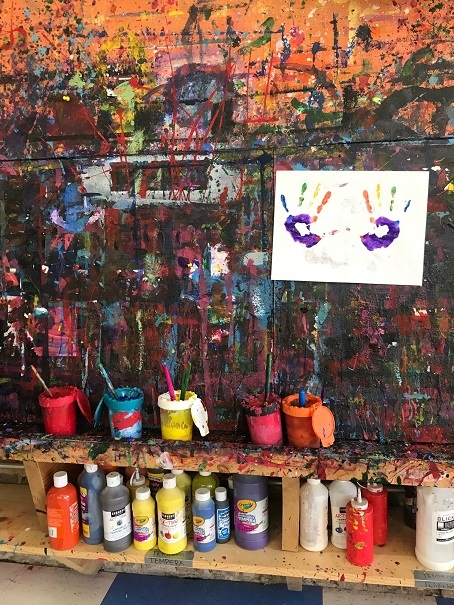 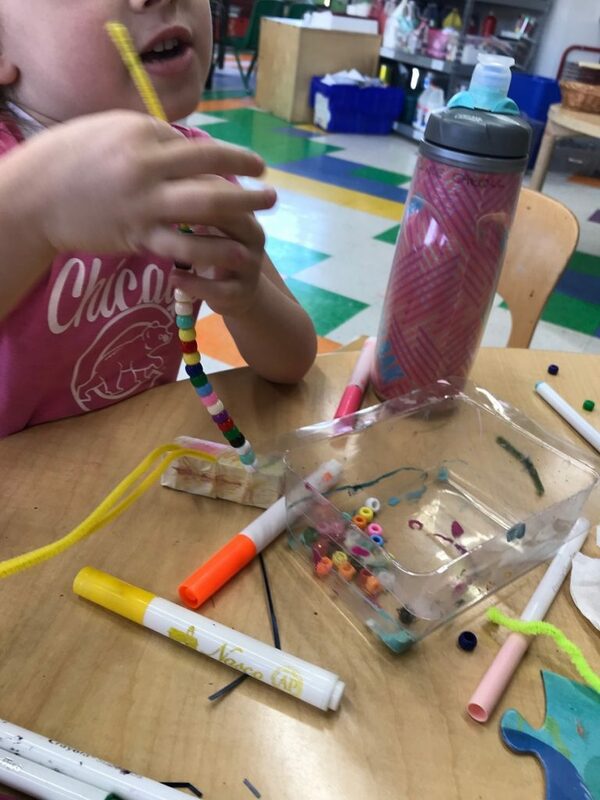 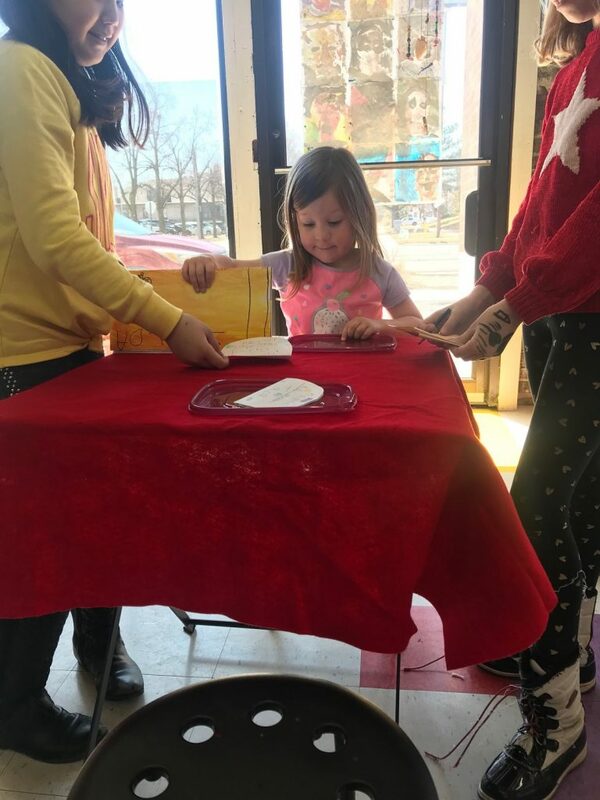 The kids made paintings with their hands, sculptures with our maker materials, puppets with socks and spoons, beaded jewelry and stained glass with contact paper, tissue paper and sequins.